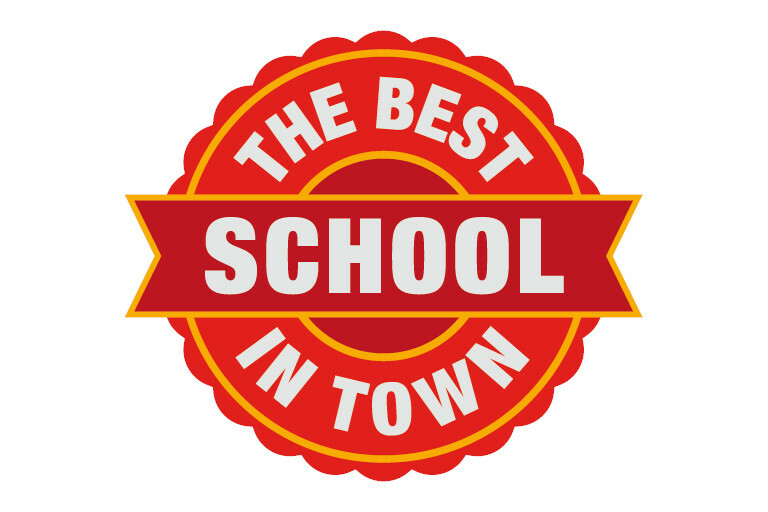 Our class starts visiting the Antón Martín market (200 m from the school) to buy the groceries we will need to cook our menu. 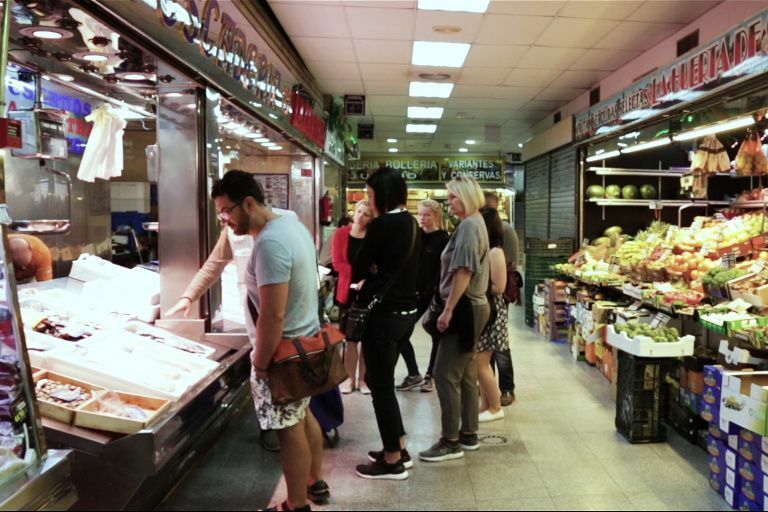 We’ll buy vegetables, seafood, and perhaps ham, olives, cheese, pastry… the offering and colouring of this traditional way of shopping daily supplies is endless. 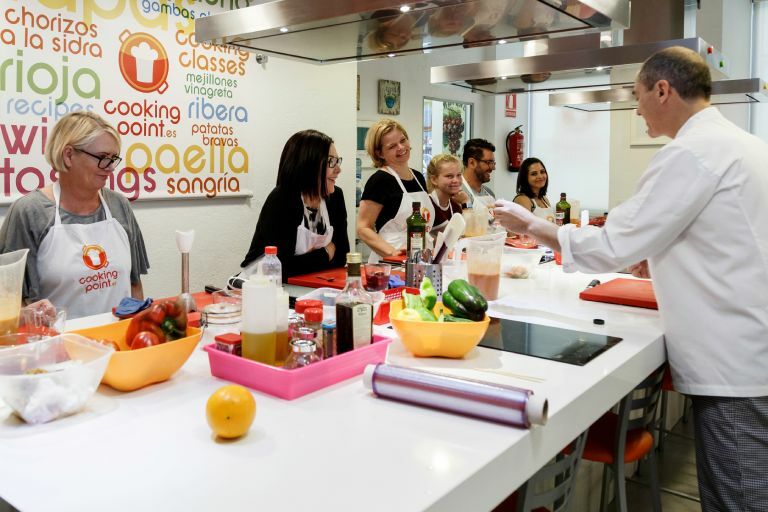 Back in the school, you’ll have to apply yourself to prepare your sangría and your starter: gazpacho, that is a refreshing tomato-based chilled soup. Another taste of Spain worth mastering. 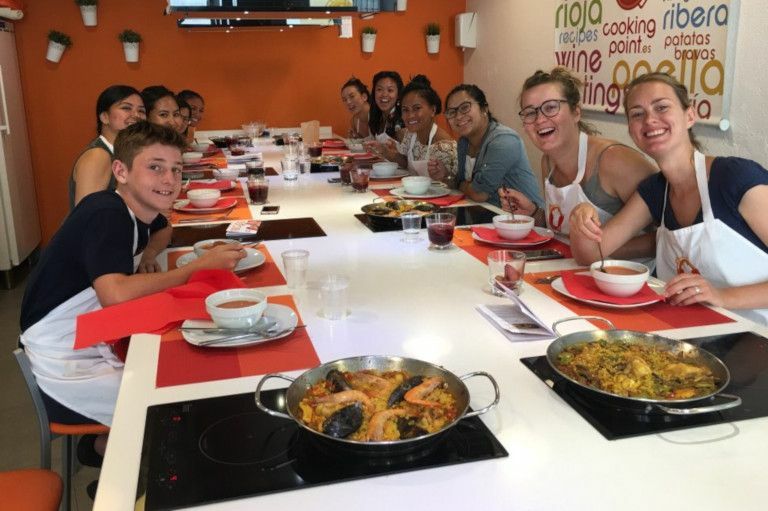 And then, you will get down to work to make your own paella, the most international Spanish dish, based on rice, seafood and chicken. 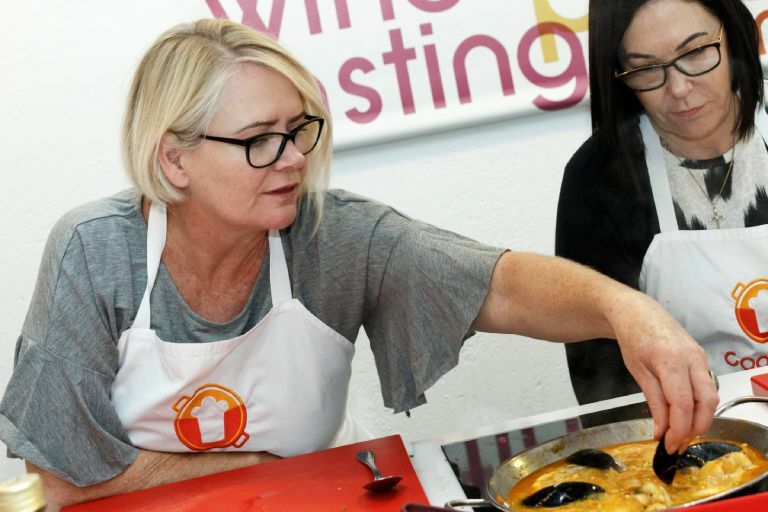 Along the preparation, our chef will tell its story including its origins and its place in Spanish culture as well as handy tips that help you make a paella to be proud of. After cooking you will sit down to enjoy your creations as your lunch, and to share your experience with your fellow cooks. The best way to round up a memorable morning. 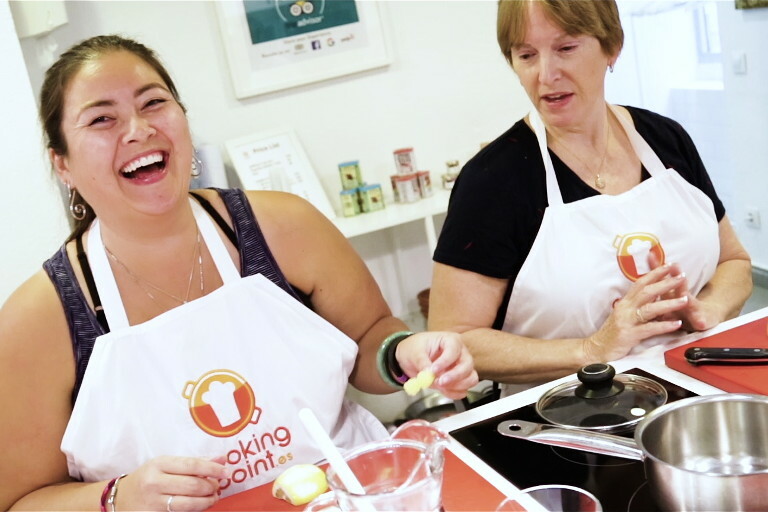 All lessons are in English and no cooking experience is required. 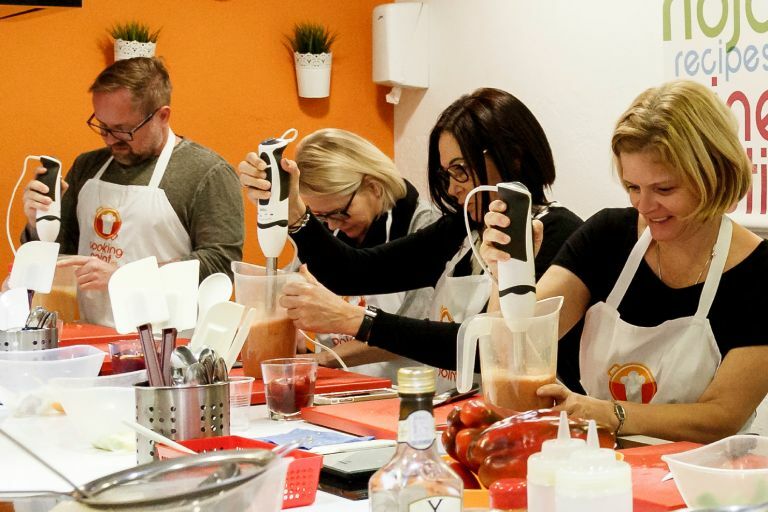 Recipes are prepared in pairs. If you come alone or you are an odd number we will match you with a cooking partner. Besides, you get a recipe booklet with all the recipes you prepare. Check out our FAQ for more questions.